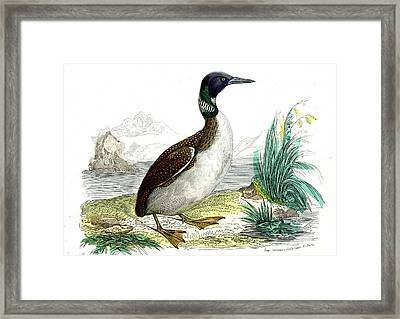 Great Northern Loon is a photograph by Collection Abecasis which was uploaded on July 24th, 2016. 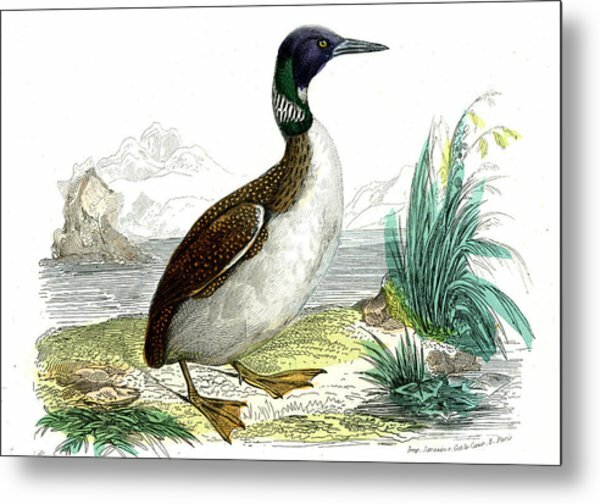 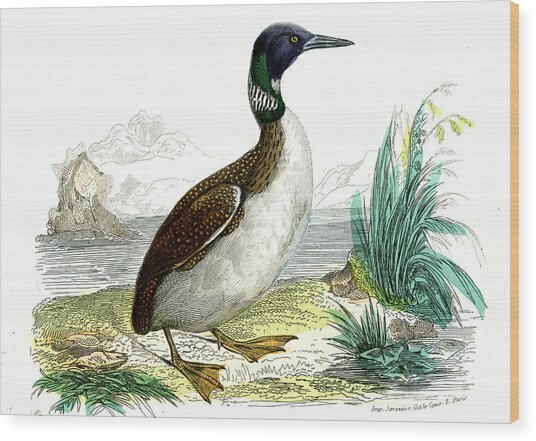 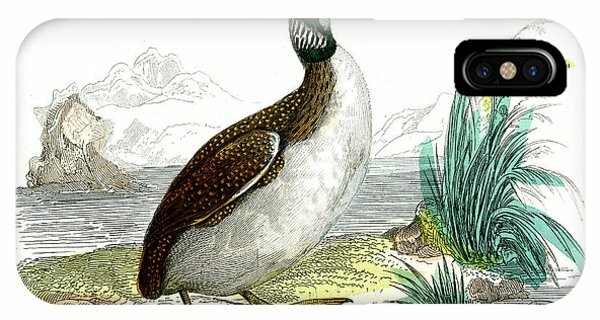 Great northern loon (Colymbus glacialis), 1859 illustration. 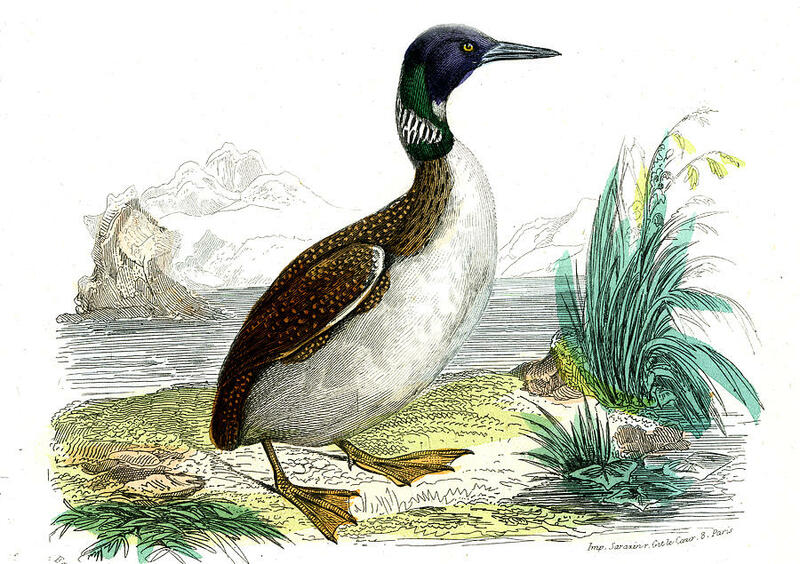 This aquatic bird (now Gavia immer) can grow up to around 100cm long, with a wingspan of up to 150cm. There are no comments for Great Northern Loon. Click here to post the first comment.